If you don’t have a responsive website, you are really missing out a big share of traffic to your website. Since most of the users access online information through their devices, it is mandatory (not fancy) to have a responsive website. 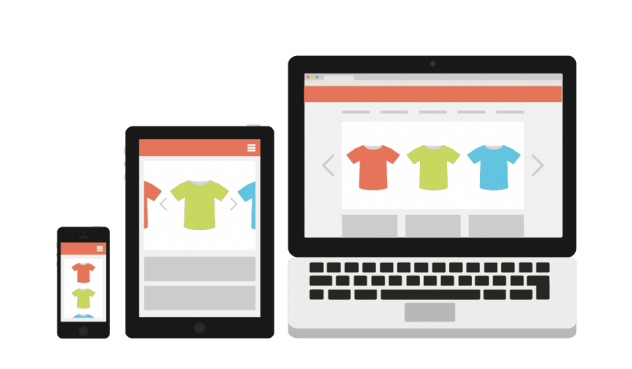 By having responsive web design, you will really open the floodgate of huge traffic to your website. Google has officially declared that the responsiveness of a website will be one of the important factors for consideration of website rankings. So, when you have a responsive website, you also get benefited from search engine prospective as well. In other words, if you want your website to rank on top pages of search engines like Google & receive good amount of traffic, your website must be responsive. Various studies have proved that more than 50% of the users browse social media platforms through their mobiles. If you don’t have a responsive website, you may be disappointing all the social media traffic coming to your website because they won’t be able to browse your website easily. Responsive websites can help to get upto 40% more leads & sales as compared to those websites that are non-responsive..
Why you should hire Innomax for your website development? #1 Experience: We have more than 10 years of experience in web development and we’ve helped hundreds of businesses to establish their strong online presence through their websites. #2 Quality & Support: Talking about support, you will never be disappointed with our turnaround time. We are accessible through Skype calls, phone calls and other popular messangers. We work very closely with our clients and make sure that they are 100% satisfied with their websites. #3 Affordability: Being an Indian web design agency, we are able to provide you affordable web design packages. Not only this, but we also provide with further great discounts to all our long-term customers. Our CMS website design package (that includes responsive web design, SEO-friendly codes, fully functional backend and more) starts from $749 only. 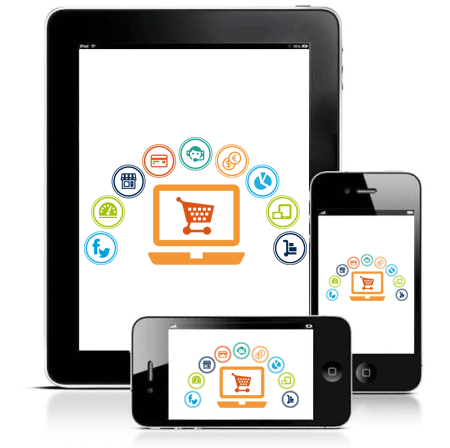 Do You Need A Responsive Website? Contact Us Now!